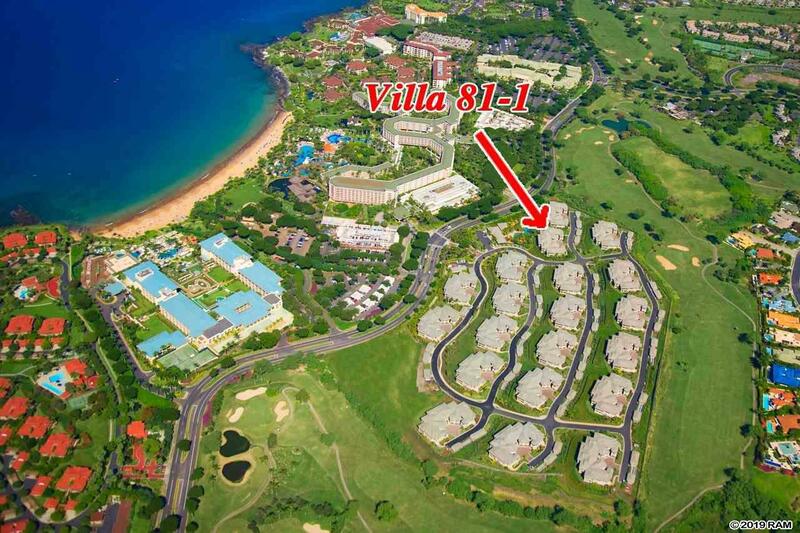 Special properties like Hoolei Villa 81-1 rarely become available. This iconic residence is positioned overlooking the lush pool and recreational areas of the Hoolei neighborhood. 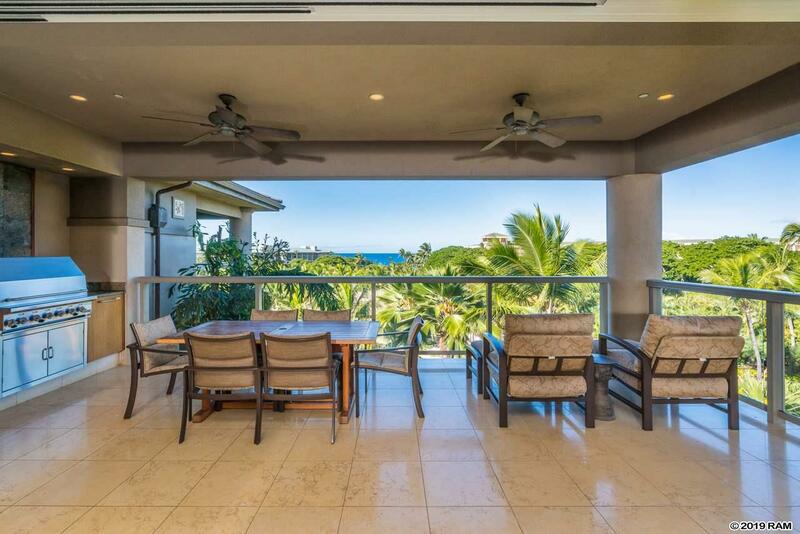 A unique fusion of tropical beauty and luxury lifestyle awaits you in heart of Waileas most sought after vacation rental community. Aside from featuring the largest floor plan offered at Hoolei, this town home is unique to other residences due to its favorable location above the lush tropical pool and fitness facilities with close proximity to the main concierge center. Although located near the facilities, privacy has not been sacrificed and, in fact, the surrounding landscaping, lighting and tumbling waterfalls delightfully come together to create the quintessential Hawaiian ambiance. Listening to the waterfall and watching the tiki torches illuminated by the pool area in the evening is truly spectacular. The ground floor master suite of of 81-1 is an experience unto itself. A spacious retreat in warm tones and natural textures is large enough to easily encompass a luxurious king bed and seating area complemented by a dry bar and covered lanai. 81-1 seamlessly blends indoor/outdoor living that flows throughout the entire residence. An open floor plan with high tray ceilings, recessed lighting and amazing floor to ceiling windows emphasize the spaciousness of this 3076 sq. ft. villa. The 3 bedrooms in this residence are perfect for privacy and daily enjoyment. 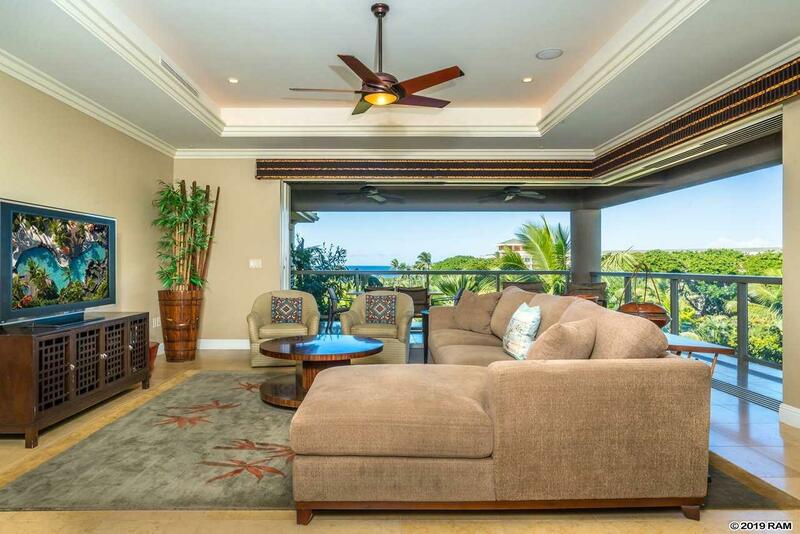 Ho'olei is a very special development, with options for daily rental coordinated by the Grand Wailea Resort. You and your guests can enjoy a unique experience with the benefits and amenities of the Grand Wailea Resort while staying in villa 81-1. 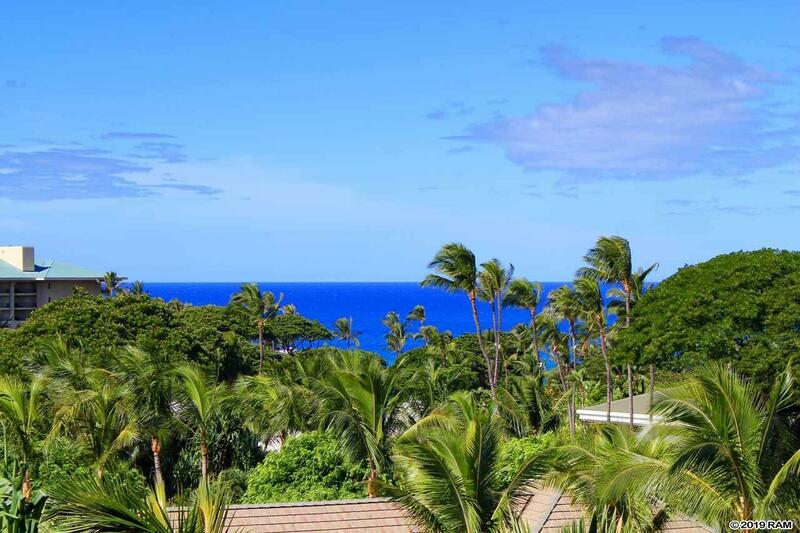 Nearby are all of Waileas many resort amenities including the best beaches on Maui, elite shopping opportunities, first class restaurants, golf courses, and miles and miles of ocean recreation. Dont miss out on this unique opportunity to own your perfect piece of paradise. Finely appointed and being offered fully furnished by the sellers. This a legacy property perfect for multigenerational usage and enjoyment!